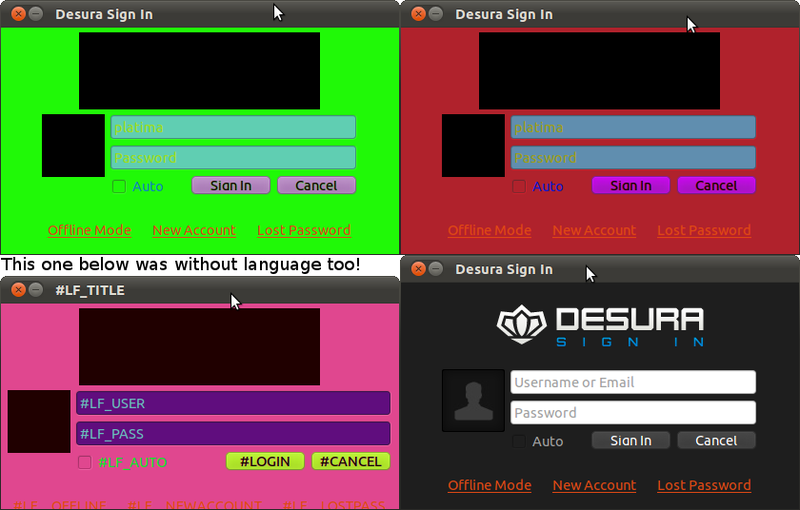 Indie Games and Mods distribution service Desura has been notifying us for quite some time that a Linux version will be available soon. Now this is no small task, there are many different aspects of the application and infrastructure to cover, there'll always be unexpected surprises, and of course starting 2 years into a projects development is never easy! 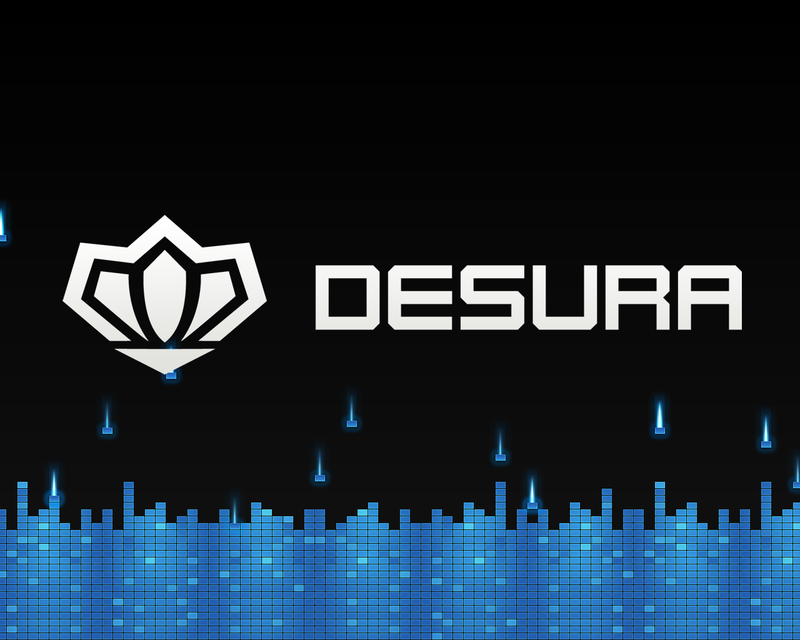 To keep the community updated with what's going on, and to get feedback and comments from all of you, is something that I really like the idea of, so this morning I talked my boss into getting this blog going, the trend of which will be Desura Linux Development.